Union Minister Arun Jaitley, who is in the US for medical treatment, is in good health and is recovering rapidly, Piyush Goyal, who has taken temporary charge of the Finance Ministry, said on Friday. Goyal said he spoke to Jaitley on Thursday night and again on Friday morning. 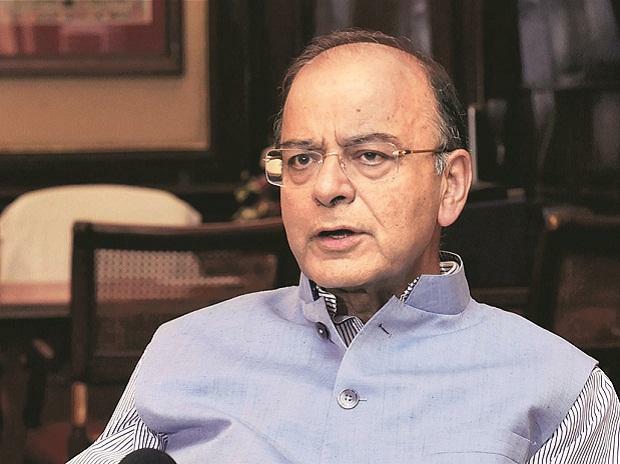 "He is in good health, recovering very rapidly," he said at an event here while commending Jaitley's stewardship of the Ministry over the last five years. "We have seen some historic things happening in his leadership, including the Goods and Services Tax (GST), Insolvency and Bankruptcy Code (IBC), reforming the tax structure, collectively helping us achieve such transformational results including the 66 point jump in the Ease of Doing Business rankings, securing our borders yet making them seamless for trade and making India one of the brightest spots in the world economy." Goyal was on Wednesday given charge of the Finance and Corporate Affairs Ministry during the period of Jaitley's indisposition, apparently ruling out his recuperation in time for the Interim Budget to be presented on February 1. Jaitley, 66, had a kidney transplant in May 2018 and then too Goyal was put in charge of the ministries.